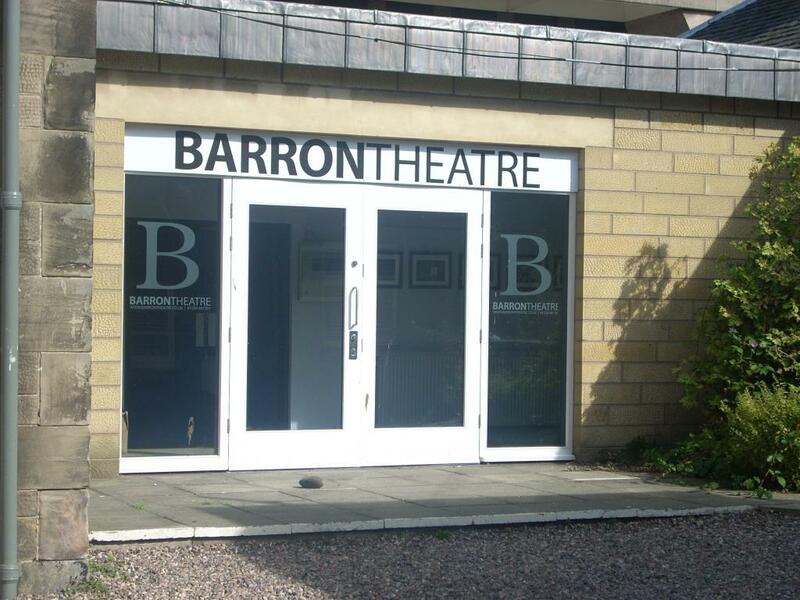 The Barron Theatre is the only dedicated student theatre in St Andrews. It is run by the Students' Association and is the home of Mermaids, the Performing Arts sub-committee. The Barron is also student-run by a team of hard-working volunteers. It is situated at 92 North Street, just before the library. The Barron is a 54 seat black box studio theatre, with projection facilities and a deep, floor level stage. The Barron also accomodates Mermaids’ extensive prop and costume store, a construction workshop, and an office. The Barron, with its intimate seating provides a unique space in which students can play and experiment with traditional and more avant-garde forms of theatre and other performing arts. The “black box” structure is endlessly adaptable and can be used for anything from full scale plays to one man shows, poetry readings and acoustic gigs. Our students always push the boundaries of what artistically can be done in this excellent space. For the latest Barron availability please click here or follow the "How To Book" Tab on the Your Union website.